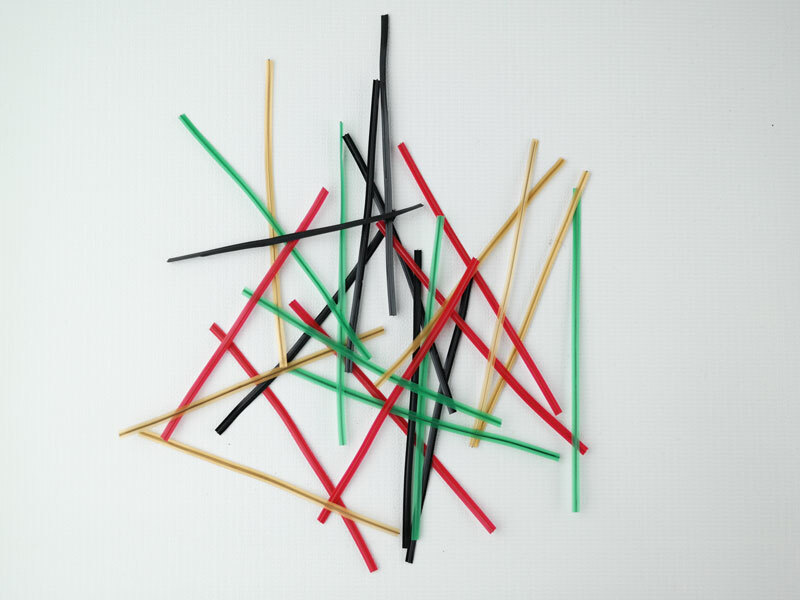 Plastic twist ties are used for more rugged and long lasting bindings. 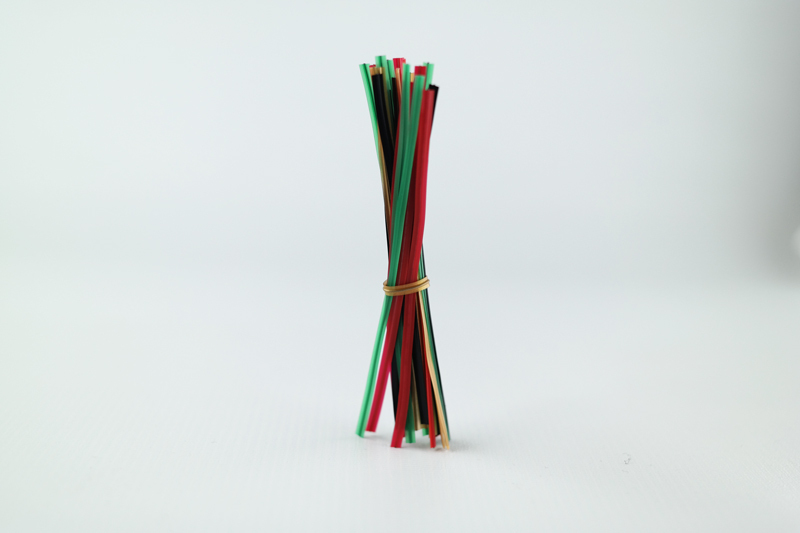 Flexible, durable and removable, these plastic twist ties are an inexpensive method of bag closure and tag attaching. 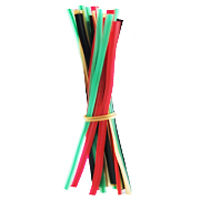 Single wire plastic twist ties are available in a variety of lengths and colors. Available in rolls. Also avaible in cut lengths for manual application from 50 mm up to 600 mm. To be used for closing bags with bakery, pastry, confectionery and noodle products and in the agricultural-and horticultural sector.